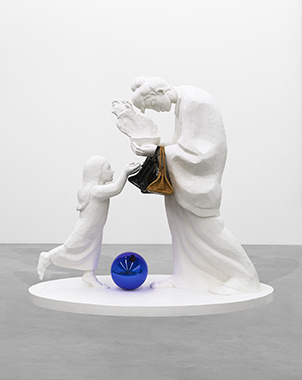 To benefit Project Perpetual's mission for worldwide access for children to lifesaving vaccines, Koons created ten unique works which were auctioned to raise over $5.5 million. 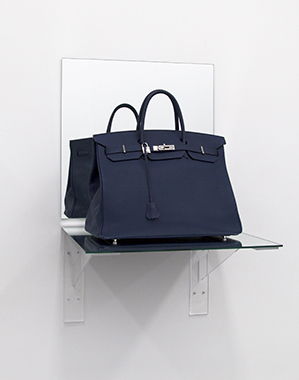 Gazing Ball (Charity) is a unique plaster sculpture that incorporates three donated Hermès Birkin bags in the arms of a woman extending to a child. 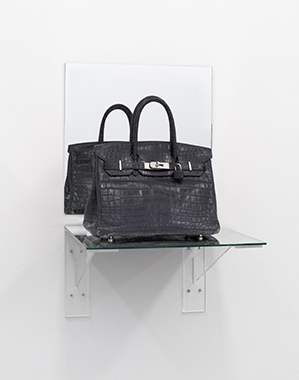 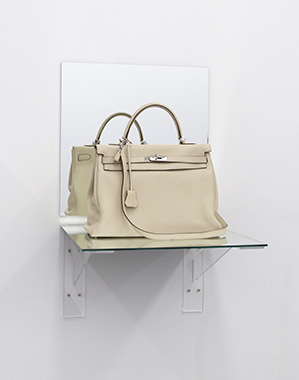 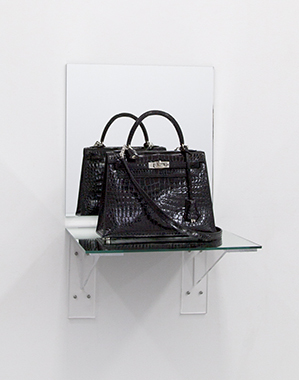 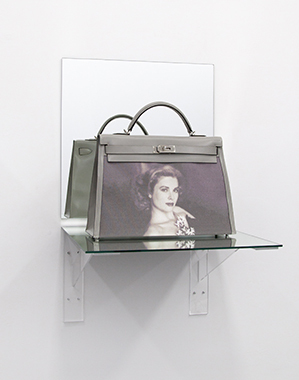 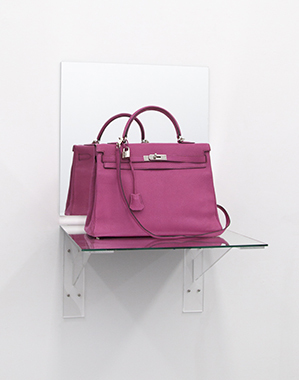 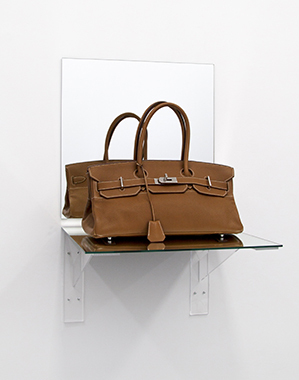 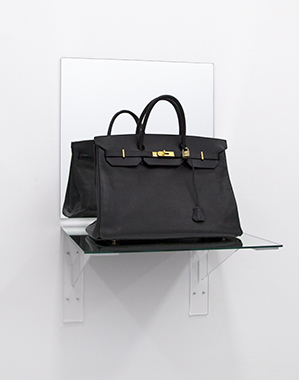 Birkin Bag (Shelf) is comprised of nine unique wall sculptures that incorporate donated Hermès bags as Readymade objects on mirrors.